The Murkage Cartel were launching a new EP and were looking for a great way to promote it and involve their fans at the same time. 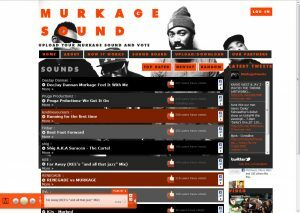 Under the guiding of a small team, I built Murkage Sound, a platform to anyone with audio producing software to make their own interpretation of the “Murkage sound” given a selection of stems and their own imagination and creativity. 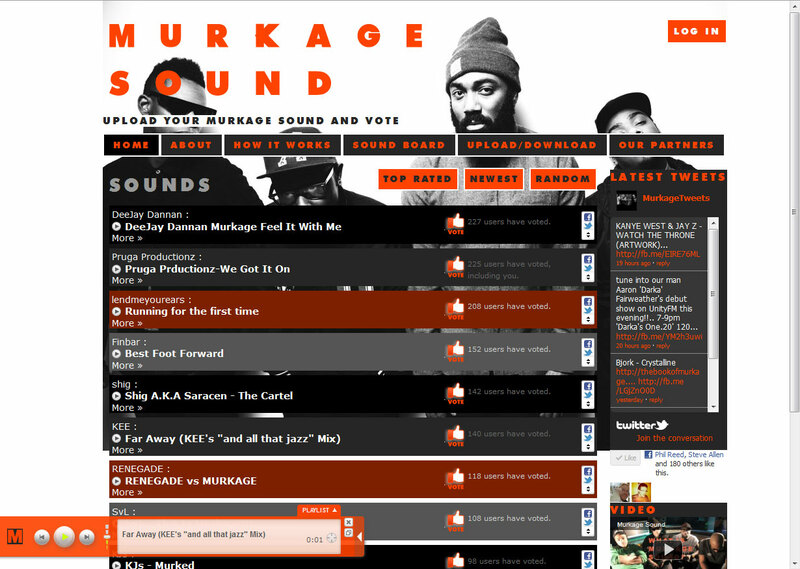 The “Murkage sound” selected as best by the public and by Murkage will be used at their gigs and online as an audio identity. There were great prizes available too, including a state-of-the-art laptop with previously unreleased sound module. The competition ran from March to May 2011, and received over 5,000 visits and over 2,000 votes. Now for the science bit. I began coding the site in January 2011 with the just-released Drupal 7, using a customised LAMP installation on an Amazon AWS cloud hosted virtual server. I developed both the back-end and the front-end, and set-up and maintained the server too. This was quite a mighty task, but we launched on schedule.